Lluvi Farré Montalà (UOC) holds the title of Graduate in Psychology (UAB, 2008) taking Social and Cultural Psychology specialization and a Master’s Degree on Research in Social Psychology (UAB, 2014). 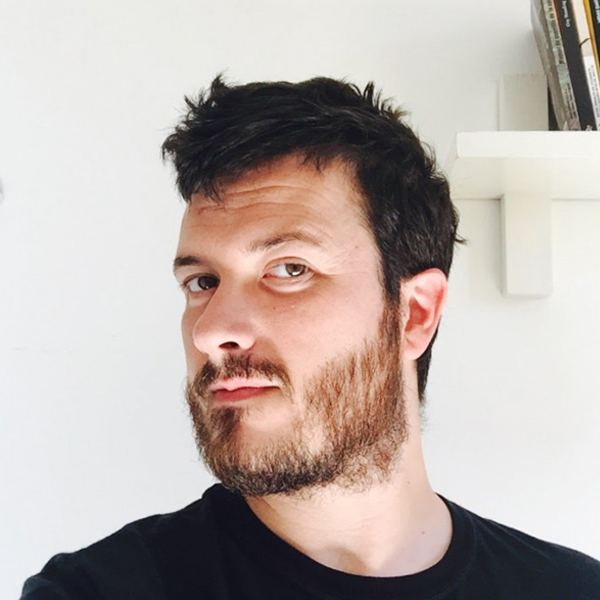 He is a PhD Candidate in the ‘Information and Knowledge Society’ Doctoral Programme at the Open University of Catalonia (UOC) and currently working as a full-time grant holder awarded by Generalitat de Catalunya FI-2016 Predoctoral Grants. His research interests are situated in the intersection between Science an Technology Studies (STS), Ageing Studies, Innovation and Design. He is also a member of the IN3 CareNet Research Group where he is developing his thesis project ‘Understanding ageing: A socio-material approach to the design of social and technological innovations for the elderly’. His thesis is concerned with the role played by the design of innovations for the ageing society in the current redefinitions of old age. Specifically, it is exploring how the ageing process is enacted in those social and technological innovations that are meant to respond to the challenges of the ageing societies. In this line, the thesis approaches the ageing process as socially and materially configured through the design of these innovations.